Due November 20, the package captures the band in concert over two nights this past June, marking the first time Rush have filmed in their hometown of Toronto in almost 20 years. 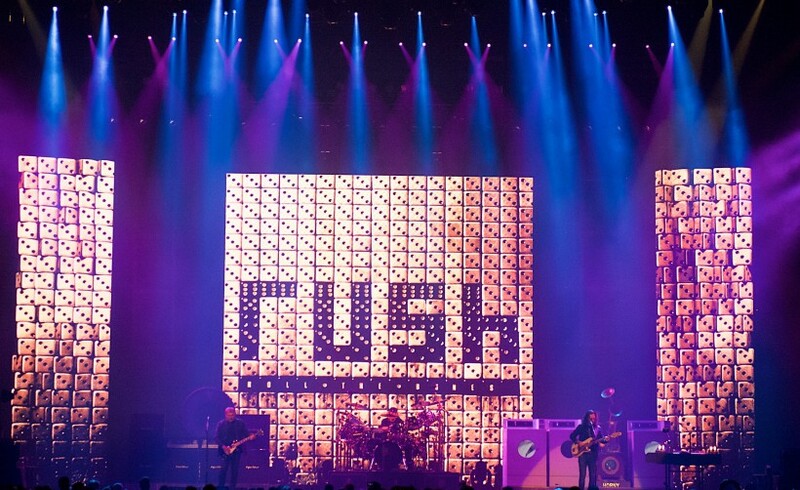 Named after Rush’s 40th anniversary box set, “R40”, the tour may the last one of its size for the group. The title track to the band’s 1991 album, “Roll The Bones (R40 Live)” features a variety of special guests in the rap part of the song, including Jay Baruchel (She’s Out Of My League), Les Claypool (Primus), Peter Dinklage (Game of Thrones), Tom Morello (Rage Against The Machine, Audioslave), Chad Smith (Red Hot Chili Peppers), The Trailer Park Boys, and Jason Segel & Paul Rudd (I Love You, Man).